My latest in fragrance is the Les Exclusifs de Chanel in Beige ($160 for 2.5 fl oz). There’s nothing quite like a bottle of Chanel fragrance, I’ve been rationing a couple deluxe-sized samples I’ve acquired for quite some time and decided it was time to splurge on a full-sized bottle. I had narrowed down my picks to Beige, Gardenia and No. 22, I decided on Beige. There are three different sizes for most of the Les Exclusifs de Chanel, I purchased the smallest option because it usually takes me forever to go through a perfume, although now that I’ve been spritzing this for a few days now, I think I should have purchased the larger 6.8 fl oz size as I know for sure that I will run through this one. I couldn’t find a better way to describe it. Beige does seems like it could be very ordinary but I like soft scents that seem to meld with the scent of natural clean skin. Beige is a white floral but the mix of honey makes it sweet and not too cloying so it’s not overly floral. The power is quite strong and it’s one of those that doesn’t fade within an hour, it remains noticeable on me for several hours with just 2 spritzes (I do recommend 3 to 4 though, as I do with most fragrances). The packaging and bottle design are stunning. 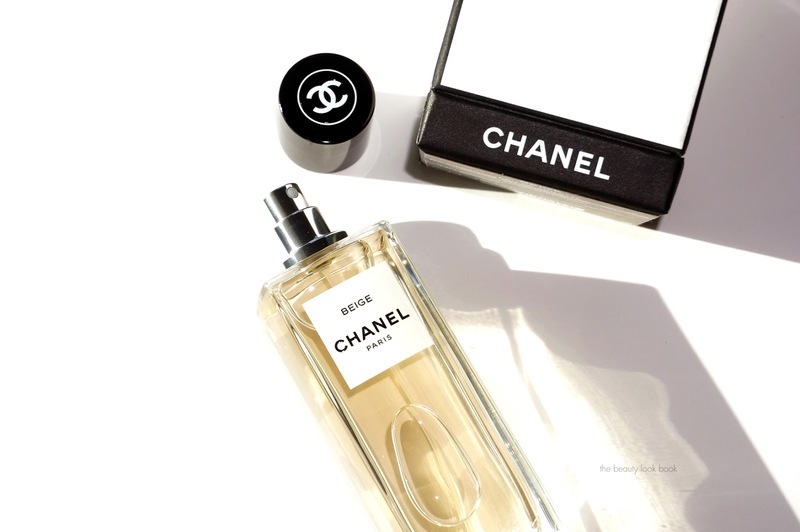 There is a classic simplicity in the sharp clean lines of a simple glass bottle that make the Les Exclusifs de Chanel stand out. 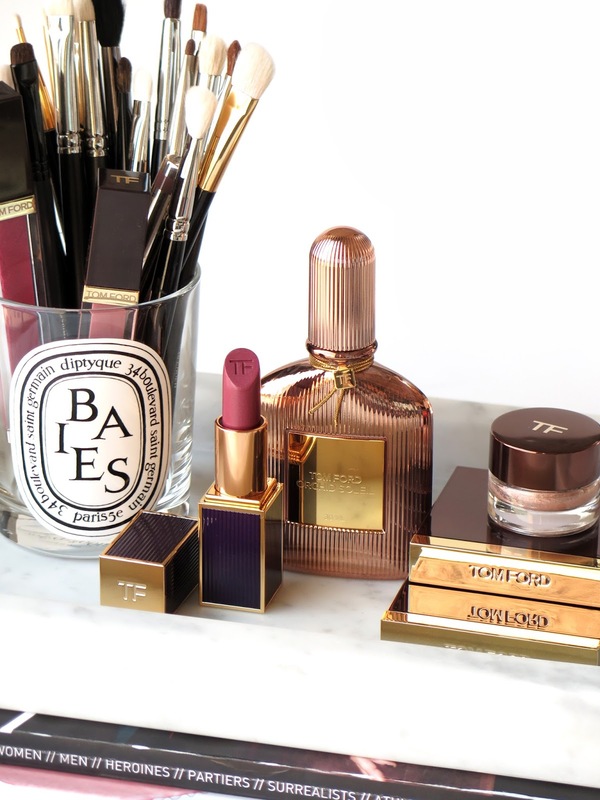 It looks beautiful on my dresser or bathroom counter and it makes me really happy when I wear this. If you’re a fan of Frederic Malle Carnal Flower I think you will like Chanel Beige. The two are quite different from each other, but both have this smooth floral dry down that gives these a soft well rounded and mellow feel. Carnal Flower is more complex with strong tuberose while Beige is sweeter and lighter with freesia and honey. I don’t typically find myself drawn to florals because I find they pull powdery on my skin. These two are the exception. Bottom line perfect for right now as we transition into warmer weather. It’s a lightweight sweet floral that brightens my mood and something my husband really likes on me (huge plus). 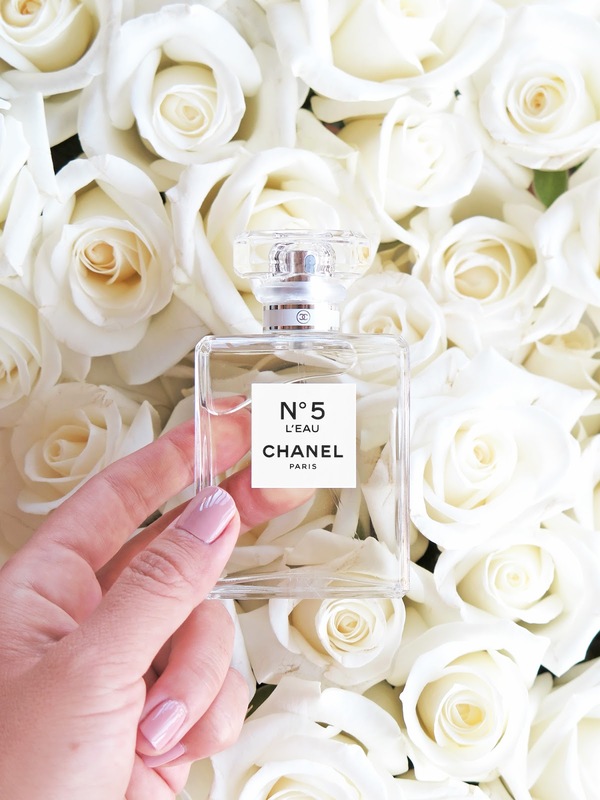 You can find the Les Exclusifs de Chanel fragrances at Chanel Boutiques and stores with Chanel Beaute Studios (like Neiman Marcus Beverly Hills or Bloomingdales South Coast Plaza). Also online at Chanel.com. 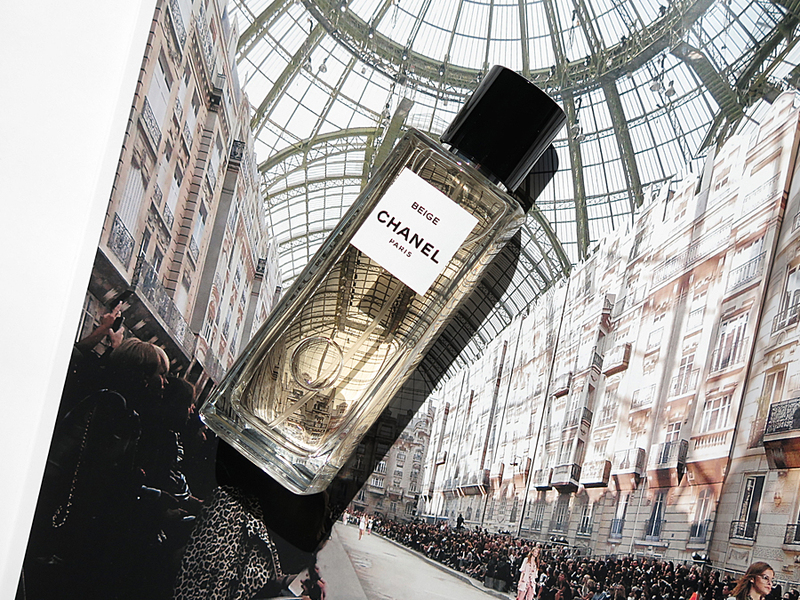 Have you tried any of the Les Exclusifs de Chanel? What are your favorite ones? If not, what’s your favorite fragrance for right now?